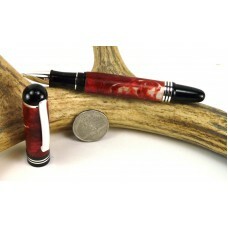 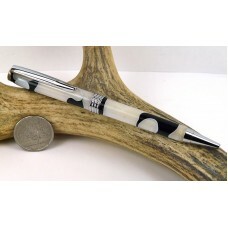 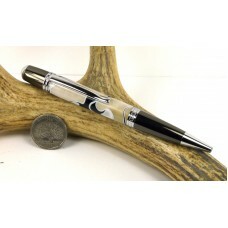 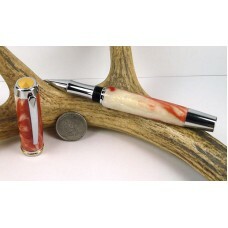 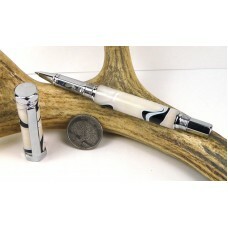 The Rinehart pen exhibits a strong, powerful and masculine presence. 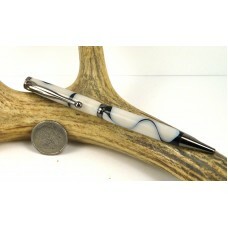 The Rinehart features a uniqu.. 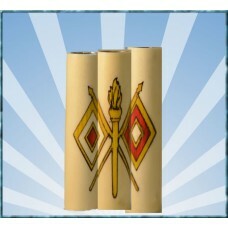 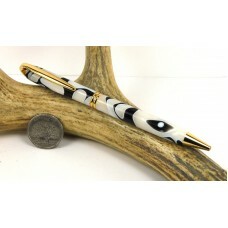 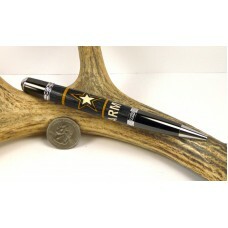 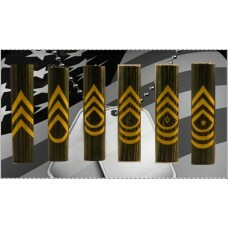 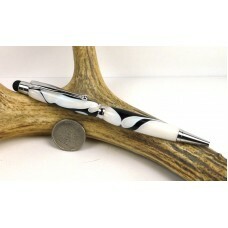 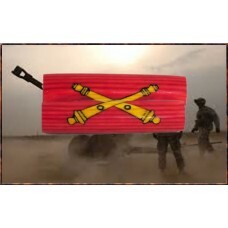 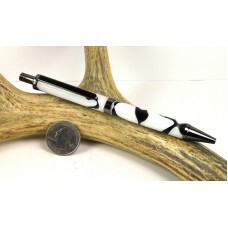 Presently available in E-5 through E-9 Pick your rank in the drop down to the rightThese pens are cr.. 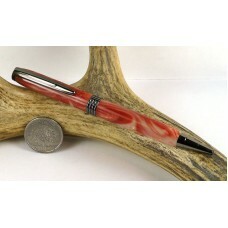 Striking curly or fiddlebacked grain pattern. 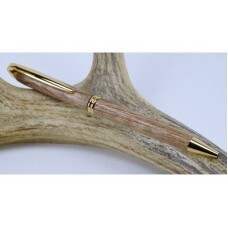 Heartwood ranges from creamy white to a light greyis..